Thanks to everyone who came to see us at WordCamp NYC! [Read more...] about Thanks to everyone who came to see us at WordCamp NYC! 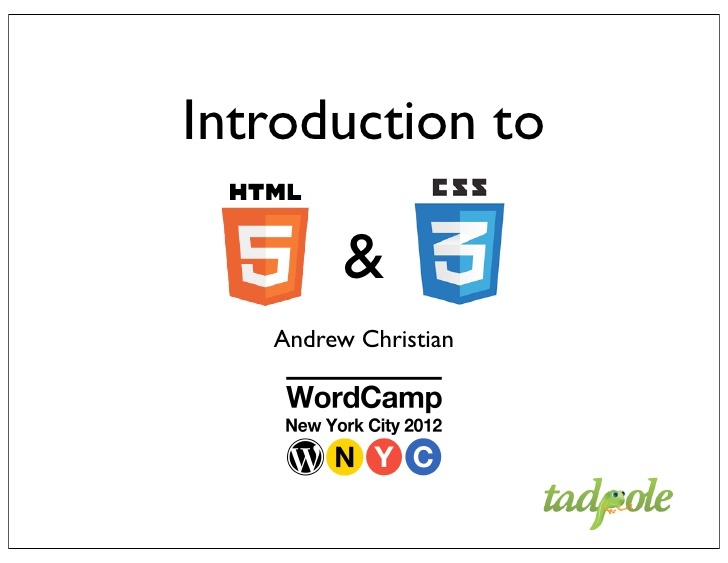 [Read more...] about Tadpole’s presentations from WordCamp NYC will be posted in the next day or two. 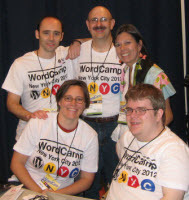 Tadpole Collective set to make a splash at WordCamp NYC! [Read more...] about Tadpole Collective set to make a splash at WordCamp NYC!